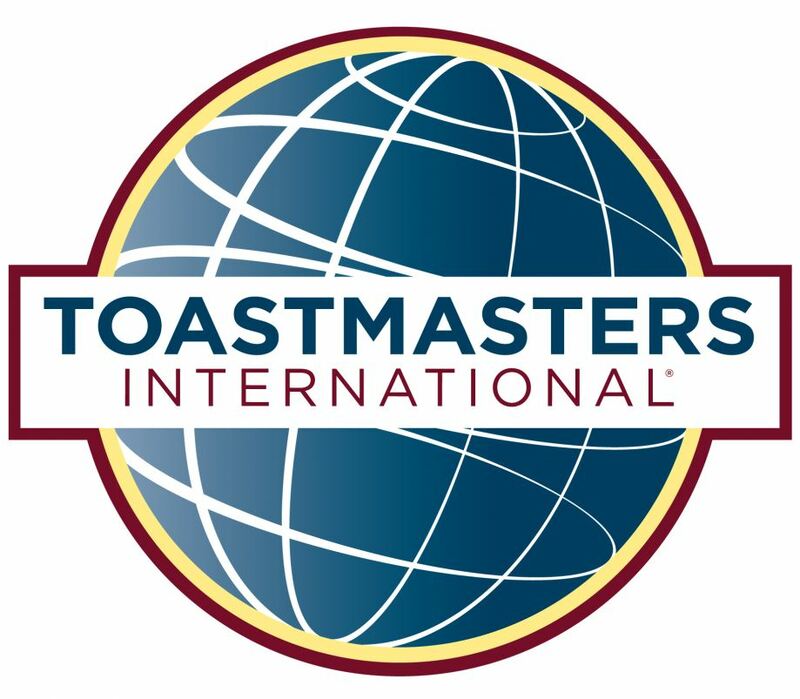 CARSON CITY, Nev. - April 20, 2018 - PRLog -- Since 1924, Toastmasters International has helped people of all backgrounds become more confident in front of an audience. However, there are still many people unaware of Toastmasters, or what they do exactly. Carson Communicators club is holding an Open House that will allow non-members to come and meet current Toastmasters members, learn more about how they can benefit from the club, hear speeches, and win door prizes. Discover how fun and comfortable learning how to speak in public. Toastmasters was born out of the idea that every man or woman should be able to speak confidently and effectively before an audience. EVERYONE CAN BECOME A PUBLIC SPEAKER. EVEN YOU!